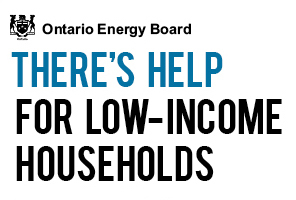 The Ontario Energy Board (OEB) is helping make electricity more affordable for low-income households. 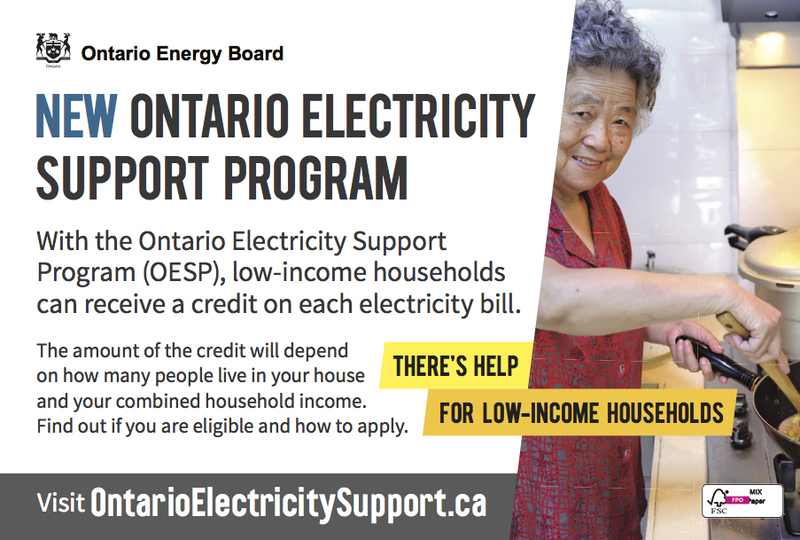 The Ontario Electricity Support Program, or OESP, will provide ongoing assistance directly on the bills of eligible low-income electricity consumers. Low-income households that apply and qualify will receive an OESP credit on electricity bills. 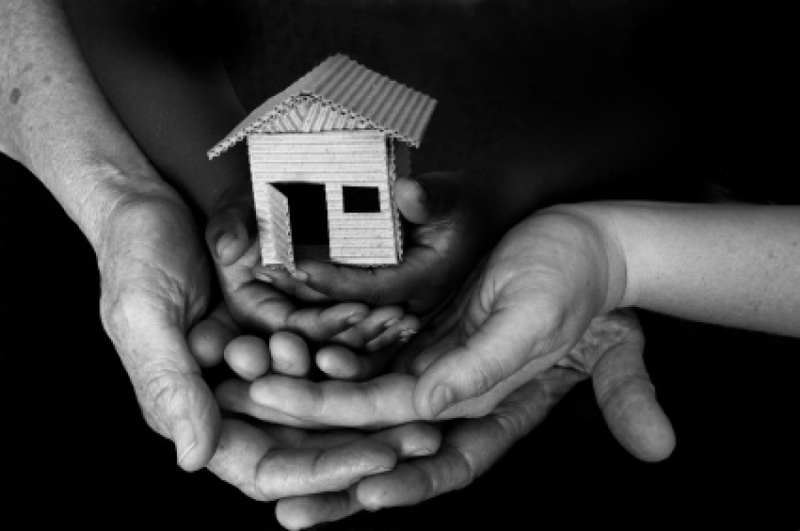 The credit amount will be based on the number of people living in the home and their total household income. For some consumers, the need to use more electricity is unavoidable. They may receive a higher level of assistance. These are people who rely on electric heat or medical devices as well as First Nation and Métis consumers. The program, designed and implemented by the OEB, will come into effect on January 1, 2016. Applications will be accepted beginning fall 2015. Consumers can apply online or with the assistance of local intake agency partners, including Low-Income Energy Assistance Program Emergency Financial Assistance intake agencies. 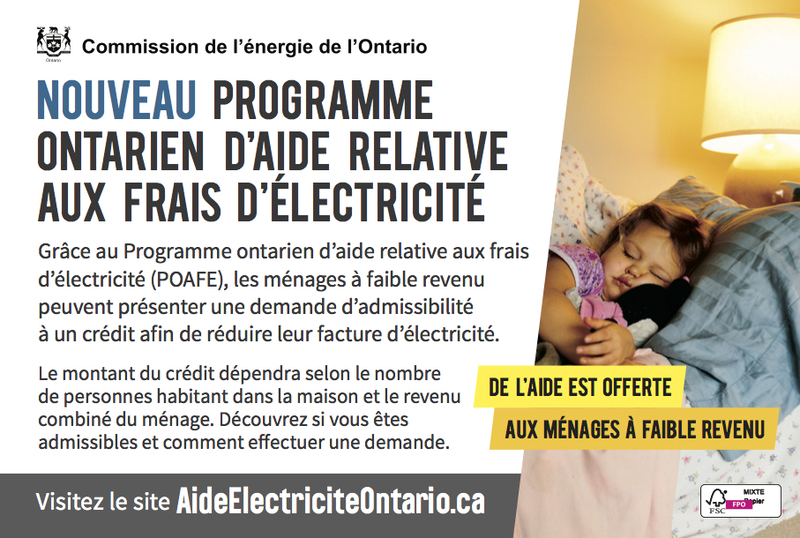 Visit OntarioElectricitySupport.ca for more information and to sign up to receive OESP updates by email.